The MUSIC Board of Directors consists of nine members* elected by the general membership for three overlapping terms. Board members are geographically distributed across the state and are representative of small, medium, and large school districts, with one community college representative. 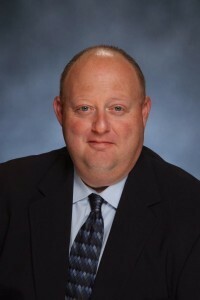 Dr. DuBray has been Superintendent of the Fort Zumwalt School District for the last 32 years. He has been in education as a teacher, principal, Assistant Superintendent and Superintendent for a total of 48 years. Fort Zumwalt is the largest school district in St. Charles County with 18,500 students. 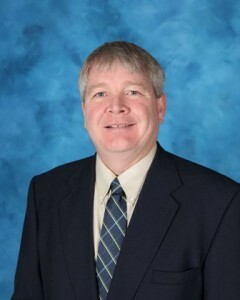 Dr. Cook has been Superintendent of Schools for Carl Junction School District since 2004. Dr. Cook spent 3 years as Assistant Superintendent with this being his 20th year with Carl Junction School District and 25 years in education. Dr. Cook serves on many boards, such as Missouri Special Olympics, Joplin Basketball Officials Association and is the Treasurer of the Board of Southwest Center for Educational Excellence. Dr. 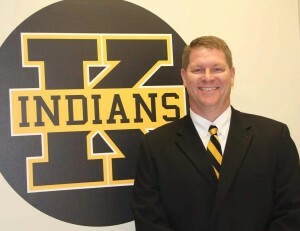 Bottoms is beginning his 3rd year as Superintendent in the Monroe City School District. The 2018-19 school year is his 8th as a district Superintendent and 22 in education. Dr. Bottoms has also been an Athletic Director, HS Assistant Principal, and HS Principal. Dr. Bottoms currently serves on the MASA Executive Board, and has held other leaderships roles in local and regional Superintendent groups. Prior to becoming an administrator, Dr. Bottoms taught Physical Education, Health, and Drivers Education. Dr. Bottoms also spent several years refereeing basketball and coaching basketball, track, and football. 11097 St. Charles Rock Rd. 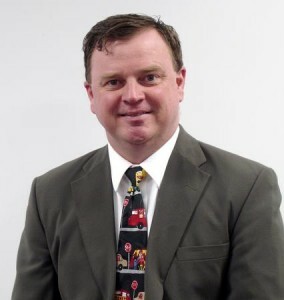 Mr. Orr has been Chief Financial Officer of Pattonville School District since 2002. Mr. Orr spent 4 years as an Accounting Manager with Washington University in St. Louis, and five years in private industry prior to joining Pattonville. 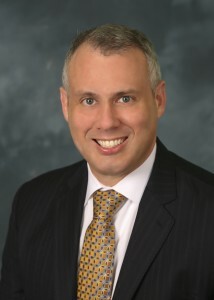 He is a Certified Public Accountant and is a Certified Administrator of School Finance and Operations through the International Association of School Business Officials. Mr. Orr is the past President of MoASBO and has been the chair of the MoASBO Legislative committee since 2006. In addition, he has recorded the Pinnacle Award of Achievement for the International Association of School Business Officials. Mr. Wilson has been serving at Kennet since 2001. He has been the Superintendent of Schools since 2010. Mr. Wilson is an ASAA and MSHSAA board member, a Southeast Region MASA Executive Committee Member, and coached baseball, basketball and football when he was a teacher and athletic director at Portageville School District from 1997 to 2001, where he taught science and physical education. Mr. Wilson is husband to Danielle, and proud father to twin girls Lillianna and Isabella. 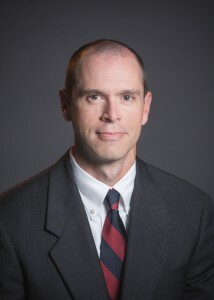 Dr. Mattson serves as the Assistant Superintendent of the Savannah R-III School District. He has served in that capacity for the past 7 years and prior to that served the district as Director of Curriculum and Assessment. 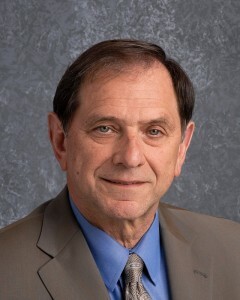 Dr. Mattson has served 27 years in Missouri public education as a teacher, middle school principal, and high school principal. He currently serves on the Heartland Foundation E2 Advisory Board and has served as a board member with United Way of Nodaway County. Patricia Thompson is currently in her 7th year as Superintendent of the Crawford County R-I School District. Prior to serving as Superintendent, Patricia served as the district’s elementary school principal for 12 years. Mrs. Thompson served as a Title I paraprofessional and teacher for a total of eight years before making the transition to administration. 4601 Mid Rivers Mall Dr.
Mr. Galbierz has been Vice President for Administrative Services at St. Charles Community College (SCC) since 2008. He serves the college as the Chief Financial Officer and is also responsible for facilities, construction, public safety, information technology, food service, and bookstore. Mr. Galbierz also teaches accounting as an adjunct instructor at SCC. Prior to joining the college, he served in leadership roles in municipal government and private industry. Mr. Galbierz is very active with community college professional organizations, especially the Missouri Community College Association. Dr. Cowherd has been the Superintendent of Schools for the Park Hill School District since 2015. 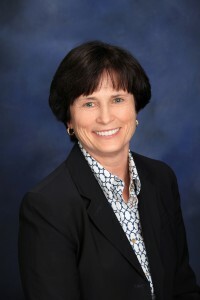 Prior to serving as superintendent, Dr. Cowherd served as an assistant superintendent, district and building administrator with this being her 14th year with the Park Hill School District. Dr. Cowherd has served for over 30 years in public education. Dr. Cowherd also serves on the boards of the Cooperating School District of Greater Kansas City (CSDGKC), the Northland Chamber of Commerce, the Platte County and Parkville EDC, and the Northland Assistance League. She is also a member of the DESE Commissioner’s Advisory Council. MUSIC is endorsed by the Missouri Association of School Business Officials, the Missouri Association of School Administrators, the Missouri Association of Rural Education, and the Missouri K-8 Schools Association.